Bond markets not the solution for Eskom: Economist - SABC News - Breaking news, special reports, world, business, sport coverage of all South African current events. Africa's news leader. Economist, Xhanti Payi says Eskom needs a strategic partner that can give the company a cash injection. Eskom reportedly has exorbitant debt that amounts to R419 billion. The power utility is not selling enough power to cover its costs. It has been reported that the struggling power utility wants government to take on about R100 billion of its debt as part of a rescue plan. Minister of Finance Tito Mboweni has recently said that Eskom should go to the bond markets for funds instead of seeking bailouts from the State. 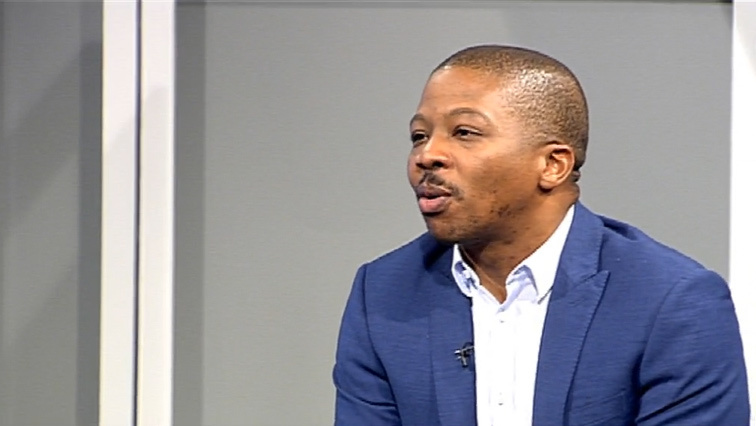 Speaking on Morning Live, Economist Xhanti Payi says this is not a solution as the reason Eskom is asking government to take on some of the debt is because they are finding it difficult to borrow in the bond markets. He says Eskom needs to get a strategic partner that can give the company a cash injection. He says unfortunately this is not something government is open to doing. Morning Live extended an invitation to Eskom to talk about the report but they declined saying they are currently in discussion with critical stakeholders. This entry was posted on 06 Dec 2018,10:33AM at 10:33 AM and is filed under Business. You can follow any responses to this entry through the RSS 2.0 feed. Both comments and pings are currently closed.